Memorial services celebrating the life of Patricia A. “Pat” Cahill, 73, of Savanna, IL, and formerly of Rock Island, will be 6:30pm Monday at the Halligan-McCabe-DeVries Funeral Home, Davenport. Visitation will be Monday from 4pm until time of service at the funeral home. Mrs. Cahill passed away Tuesday, January 18, 2019 at Select Specialty Hospital, Davenport. 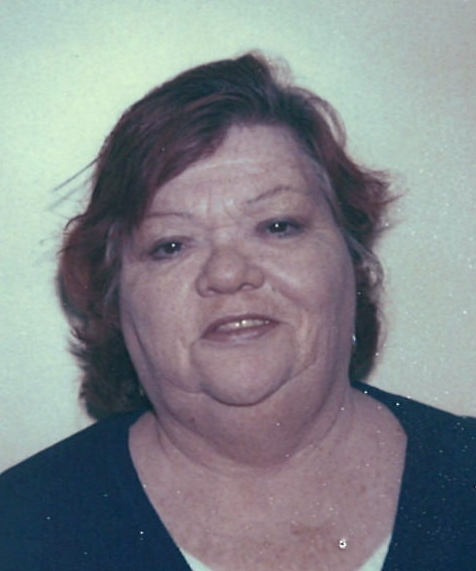 Patricia Ann Jones was born December 6, 1945 in Ruthven, IA, the daughter of Raymond and Bernice (Dumas) Jones. She was united in marriage to Charles “Chuck” Cahill on November 26, 1976. Pat earned her Bachelor’s Degree in Accounting from the former Marycrest College and her Masters in Accounting from St. Ambrose. She had worked for as an operator for AT&T and then for RIA Garrison Contracting. She loved her family and travelling. Survivors include her husband Chuck, Savanna; daughter Theresa Howe, Kingston, WA; grandchildren Zachary, Sarah, David Jr, Devon, and Caitlyn; six great grandchildren; sisters and brothers Jodi Martin Neill, Becky Martin, Mary Martin, Patty Martin Bauer, Duke Martin, Michael Jones; and her loving dog Toby. She was preceded in death by her son David and parents.